It is time to discover the real Aaron Burr. There is good red meat in this short 312-page volume, though I would have enjoyed deeper background on attitudes driving opposition to the Stamp Act of 1765. All in all, I'd bet it's not his fault, because if it was, Audible would have been all over him to redo such a crappy job. Daniel Webster of Massachusetts, a champion orator known for his eloquence, spoke for the North and its business class. 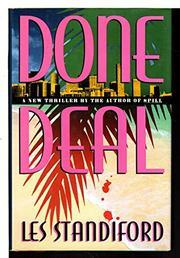 I found it to be extremely well written, a page-turner from start to finish. 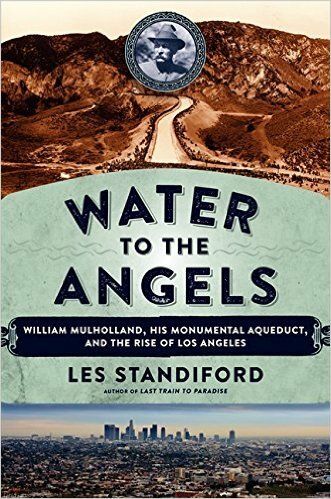 Of the many books I have read on the 1753 to 1815 time period, this excellent work by Les Standiford stands out. I found it really amazing how close things were to not happening, that a simple change by the British or being even a little bit accommodating to the colonials might have completely changed history. More than two hundred years ago, a group of British colonists in America decided that the conditions under which they were governed had become intolerable. This book should be read and enjoyed by all students of the era. Although these are the standard events covered in most histories of the War, Standiford manages to provide information not generally known to the average reader, and in much greater detail. Standiford tried to be neutral in presenting the story. The organization and building of such a strong radical force took time and strong conviction, and Samuel Adams was full of both. If you don't hear what I'm complaining about, or it doesn't bother you -- well, then it won't be a problem. Knowing that their deeds - often directed at individuals and property - were illegal, and punishable by imprisonment and even death, these agitators plotted and conducted their missions in secret to protect their identities as well as the identities of those who supported them. Article first published as Book Review:Desperate Sons: Samuel Adams, Patrick Henry, John Hancock, and the Secret Bands of Radicals Who Led the Colonies to War by Les Standiford on Blogcritics. This recording is unbelievably bad. Who were these entrepreneurial men, ready to put their lives at stake in the pursuit of liberty? Resplendent with tales of backroom chicanery, bankruptcy, philanthropy, and personal idiosyncrasy, Meet You in Hell is a fitting successor to Les Standiford's masterly Last Train to Paradise. During that period, the British government tried to recoup some of there debt for protecting the colonies and their interests during the war. In so doing, we consistently inspect and grade each book using professional standards. There is go Of the many books I have read on the 1753 to 1815 time period, this excellent work by Les Standiford stands out. Much has been written about Adams, Henry, Hancock and other Revolutionary patriots, but these histories tend to gloss the specific events that allowed the colonies to shift from disparate pockets of discontent to a unified force of rebellion against the British. Some good stuff about a few minor players and a recap of the post war efforts of the important guys couldn't save it from the tediousness that preceded. Many cities i This book covers the ten year period between the end of the French and Indian War and the start of the American Revolution. Along with pictures of important people, places, and events, you will learn about Samuel Adams, John Adams, Paul Revere and John Hancock like you never have before. 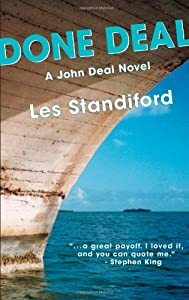 Standiford has taken us on a journey into the past, into the very lives of the men we find most interesting. Yet to the Crown, and to many of the Sons' fellow colonists, the revolutionaries were terrorists who deserved death for their treason. 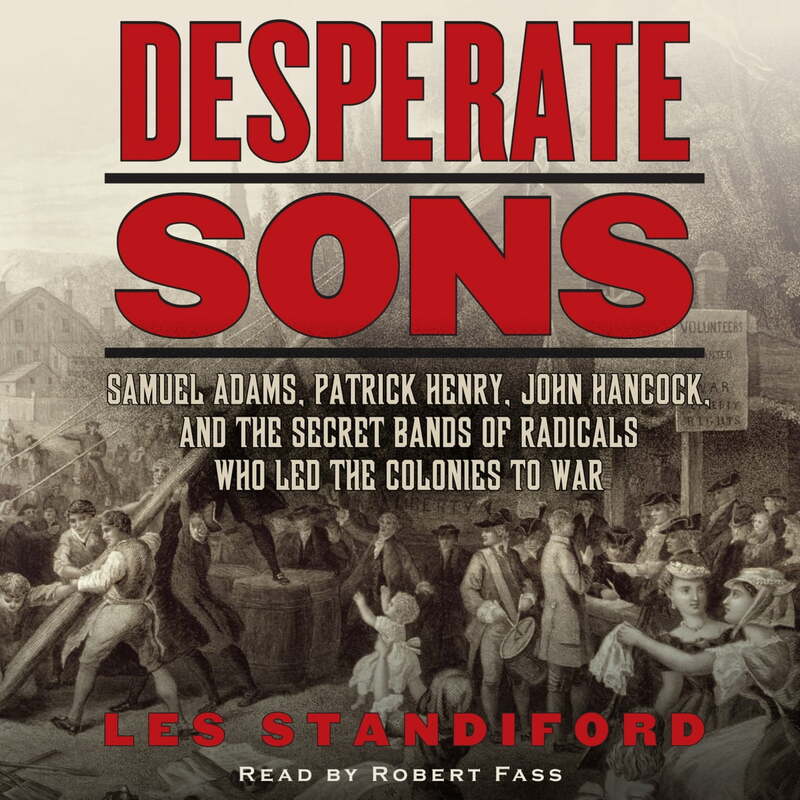 With all the suspense and power of a historical action thriller, Standiford's Desperate Sons recounts the courage and tenacity of a hardy group that included Samuel Adams, Patrick Henry, and John Hancock—radical activists who were responsible for some of the most notorious events leading up to the American Revolution, from the Boston Tea Party to Paul Revere's fabled midnight ride. He sparked the colonies into revolt against Britain, which led to our becoming a new nation. The book also contains a few pearls of information that are most interesting. 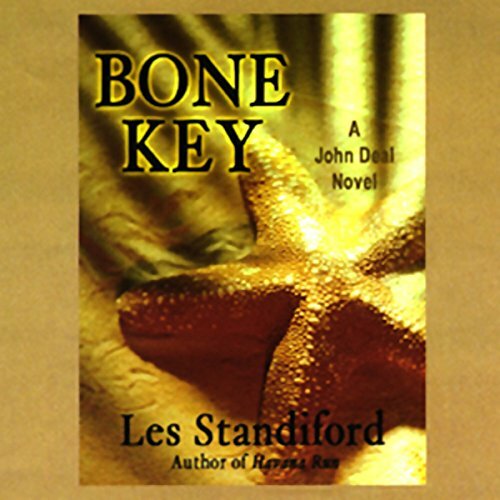 Standiford brings the pieces to life for us. Many of the actions and happenings are documented, other are just told from bits and pieces passed down through generations, but there is no doubt that the men between these pages had an incendiary part of the happenings of the fate of all those in the colonies during the time before revolution raised its head. Absolutely worth reading for anyone with even a passing curiosity about the origins of America. I would have finished this in a single day had I picked it up in the morning rather than late afternoon. Unlike the histories from our early school years, Desperate Sons draws you in to the insidiousness of trade and taxation, and how it affected the early settlers. The writing style is designed to place us squarely in the middle of the action. This is not a comprehensive biography of Sam Adams. But their partnership had a dark side, revealed most starkly by their brutal handling of the Homestead Steel Strike of 1892. Standiford makes a point to draw intriguing parallels to the current Occupy movement and other political grass-roots campaigns, arguing that the Sons of Liberty were successful because they garnered support from the general populace and didn't rely exclusively on the political elite. All opinions are my own based off my reading and understanding of the material. Yes, one should always strive to make a good first impression, but making a good last impression isn't a bad idea either. The actions set in motion a finely crafted set of events the progressively lead to the American Revolution. This is a fascinating read, taking you to the depths of flame that still flickers to this day. But there are always at least two, if not many, sides to every story including this one. Other than that, the book is fascinating history, really connecting the dots between individual happenings while also laying out some information that is entirely new. It does have some interesting points about Albany and some other not as well covered part of the Sons of Liberty story but they were few and far between. Perhaps the stubborn and hotheaded partisans on both sides could have acted differently, but perhaps time and distance was too great for any possible reconciliation. The author does occasionally try to pick apart the motivations of the time in a bit of mild revisionism, but this is excusable. 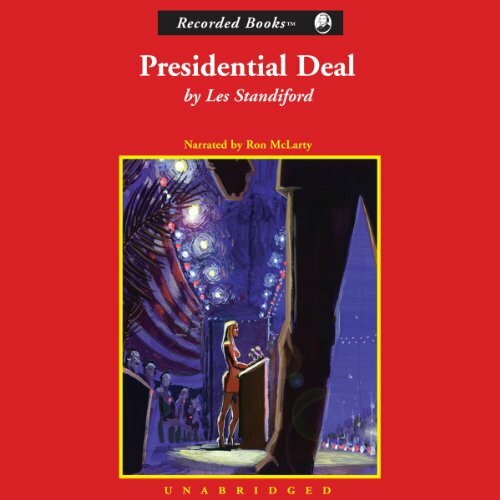 Standiford is not afraid to show the Sons of Liberty warts and all, and even mentions the historical vacillations of figures such as George Washington. The Revolution doesn't happen without them and we are indebted to these Patriots who refused to tolerate any compromising of their liberties. An intriguing new look at the political and economic crises that prompted a secret society of American citizens into actions that incited the Revolutionary War. I was especially intrigued with the importance of the role of Samuel Adams who was a true radical of his time. Like the Robin Hood of legend, Marion and his men attacked from secret hideaways before melting back into the forest or swamp. It's filled with interesting anecdotes of the passionate group and it gives a rounded portrait of Samuel Adams as a leader of the Sons. Schools teach us the history in the fashion it has been taught for hundreds of years, yet there must be more. Washington trusted them; relied on them. What this book explains, is the process by which the colonists resisted these taxes with the help of a radical group called the Sons of Liberty. 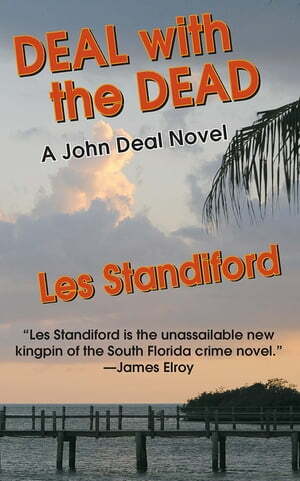 Standiford has written several volumes of history after first turning his hand at a line of mysteries featuring his character hero, Deal. Ellis, author of Pulitzer Prize winner Founding Brothers and forthcoming Revolutionary Summer A groundbreaking narrative—a historical political thriller—that explores the role of the Sons of Liberty in the American Revolution. I just wasn't knowledgeable about how much, or how people reacted to it at the time, so I chose this book. Both authoritative and beautifully told, The Middle Ages is the full story of the thousand years between the fall of Rome and the Renaissance - a time that saw the rise of kings and emperors, the flowering of knighthood, the development of Europe, the increasing power of the Catholic Church, and the advent of the middle class. Great insights into why the Revolution began.